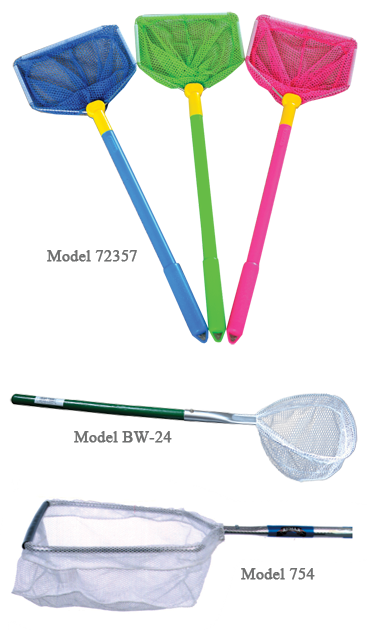 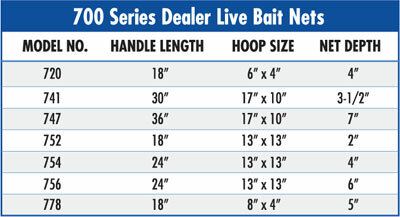 The perfect bait, creature and sea shell net that appeals to kids and adults. 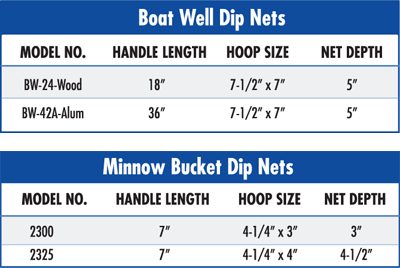 The floating nets have three plastic guards around the hoop to protect the net from wear and tear on bait tanks and the beach. 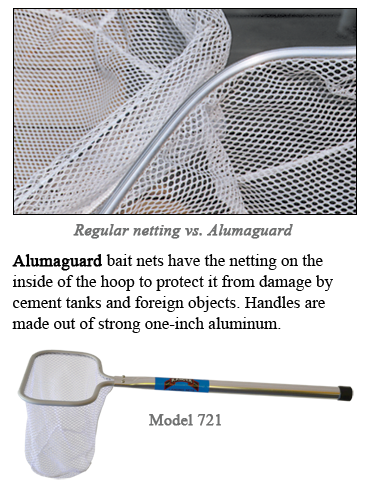 They also have a molded plastic handle with a hanger hole for easy display.